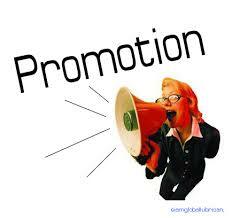 Promotions in Newsletters: What Types & How Often? A question that comes up frequently is how often to include promotional material in your newsletter and what types. While a newsletter is MOSTLY about education and sharing helpful information, it’s a disservice to you — and to your readers — NOT to include some promotional content in every issue. A good ratio is in the neighborhood of 25-35%. Why is it a disservice to your readers? Because if you’ve got services, products or programs that HELP the people in your market, you’re not doing them any favors by keeping those opportunities from them!